What a brilliant year 2018 was, with plenty of amazing things that happened to me! I felt like I did loads, but that there’s still much to achieve…but I guess I’m saving that for this year! 2018 saw one of those life-changing events happen to me; I decided to stop working for someone else and hire myself instead. It hasn’t been easy (financially), but I don’t regret the decision for one second; it has been the single biggest factor in my change of lifestyle over the last four months since I left. And although I might be financially poorer, I’m much richer in terms of my happiness – and you can’t put a price on that can you?! 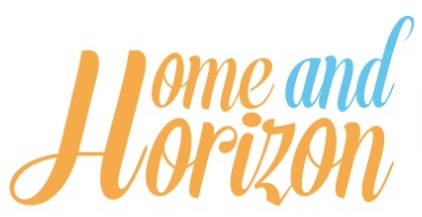 So here we are – right at the start of 2019 and looking forward to embarking on new goals for the year. I’ve got a few lined up (at the bottom of this post) – and let’s hope we all get to achieve our hopes and dreams for the New Year. In the meantime, I’ve put together 50 amazing things that happened to me in 2018 – as much as a record for myself (and what I need to do going forward), as much as for anything else. 1. I took over DotComGiftShop’s (now Rex London) Instagram feed and stories for the weekend! 2. I also ended up working with Rex London on a few more projects throughout the year – I love their products, so it was a no brainer! 3. I got followed on Twitter by designer and upcycler Max McMurdo (who I met). This year I’ve also had the privilege of meeting Dec Donnelly, Ben Shepherd, Chesney Hawkes, Stephen Mulhern and the one and only Jerry Springer! 4. I visited loads of shows including Destinations at Olympia, Exclusively Homewares, the Spirit Of Christmas Show and World Travel Market. 6. 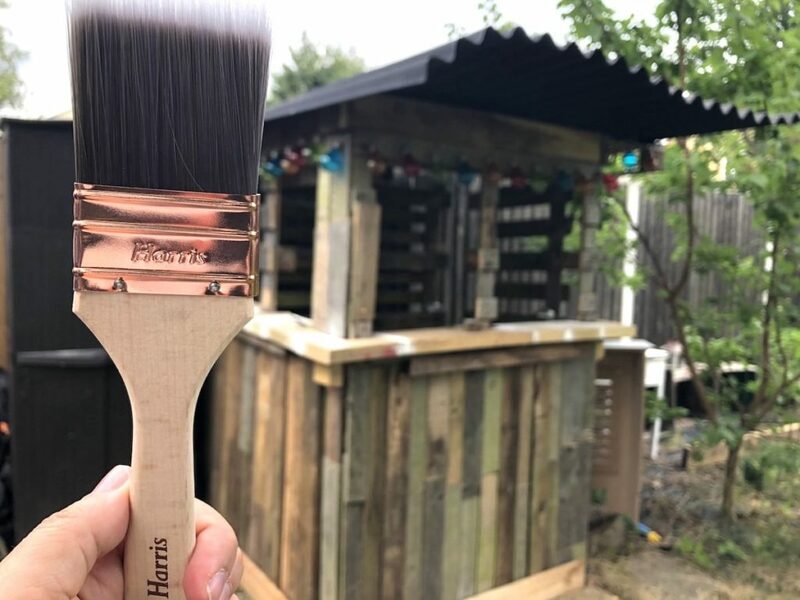 However, Harris Brushes invited me to become one of their brand ambassadors – and I happily accepted! 7. I went to a #BakeOff event organised by Germany’s Black Forest Tourism – it was an absolute blast and I ended up going to The Black Forest (in Freiburg) for my summer family holiday! 8. 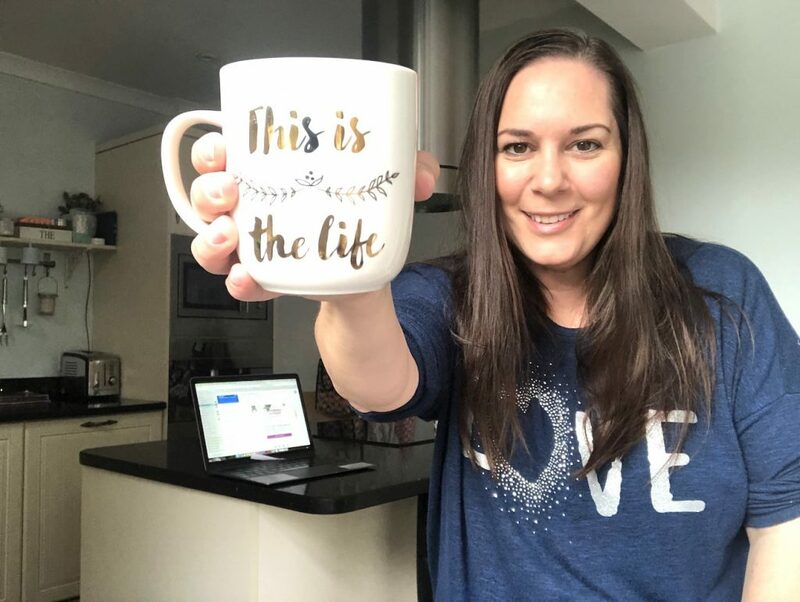 I hooked up with a couple of blogging friends – including Kerry from Kerry Life and Loves, Franca from A Moment With Franca, Sima from The Curious Pixie and Anna from Anna Nuttall. 9. And I made new blogging friends including Susie from So Happy In Town, Ana from Faded Spring, Hannah from Hannah Styled It, Vicki from Lifestyle Maven, Nell from Pigeon Pair and Me, Nadia from Scandi Mummy, Caz and Georgie from The Large G and C, Maria from That Girl With The Bob, Cecelia from TamTam1936, Helen from Just Helen Marie, Elaine from Elaine Ann Owen, Emma from Tea Or Gin Count Me In and Monique from Monique Potter. 10. I went on a girl’s holiday to Miami (which is where I met Jerry Springer!) I also saw a shoot-out in the building next to our airbnb – scary! And even scarier is that when I stayed at Trump’s Hotel near the airport, just a couple of days later a madman opened fire in the reception area at the hotel – talk about a lucky escape! 11. 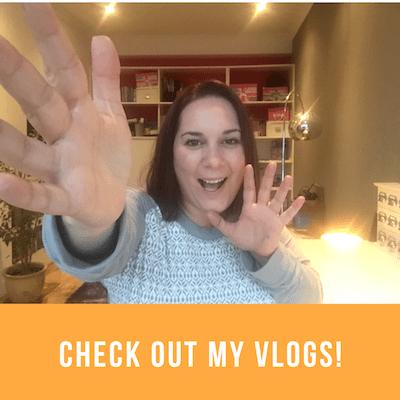 In August I left my full time job of 9 years to take on blogging full time! Woooohoooooo!!! 12. 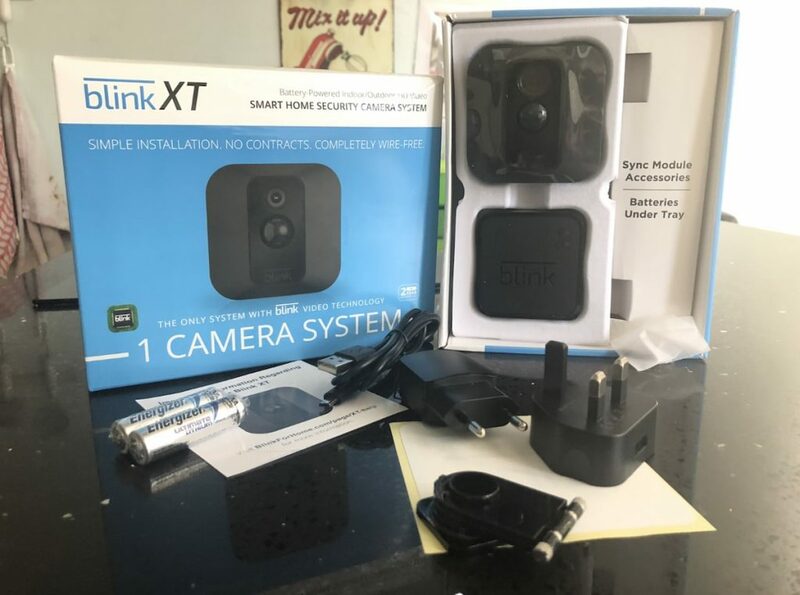 BLINK gave me the opportunity to spy on my kids! And boy, am I enjoying it! 13. I finally finished my office with the help of Wallsauce and Harris. 14. I got a brand new bed, new mattress and gorgeous bedding and accessories – it was a long time coming but much needed! 15. 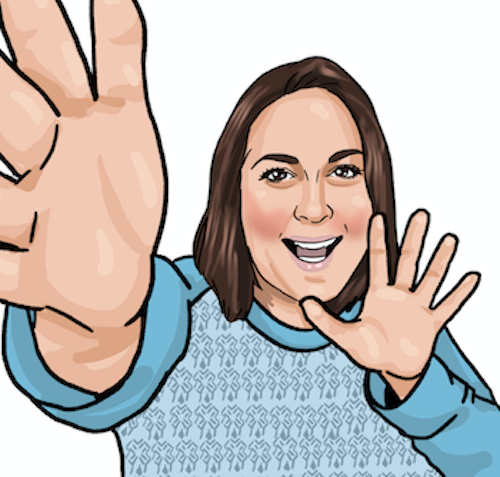 I met loads of stars one day including….Declan Donnelly, Ben Shepherd, Stephen Mulhern and Chesney Hawkes! 16. I wrote an open letter to a brand that was surprised I wanted payment for promoting THEIR products. 17. I made my first affiliate sale for the grand total of 10p! 19. I became a member of the Professional Travel Bloggers Association. 20. I received an invitation to become a Kids Pass Ambassador – and gladly accepted, taking full advantage of 40% off cinemas! 21. I also became a Wayfair Home Expert where I had the opportunity to write about home interior projects that interest me. 22. I went from 133rdplace at the beginning of 2018 to 24thplace in the HIBS chart! Wowsers….I’m particularly happy about this one! 23. I made a grand total of £122.48 this year via Top Cashback and £753.88 via JustPark – my two favourite side hustles! Here's £5 to get you started with Just Park – free parking on your next shopping trip! 24. I ran a competition every single month this year, but my most popular one to date (which actually had the least value!) was a bunny cushion that I picked up in Wilko, where I attracted 3,647 entrants! 25. 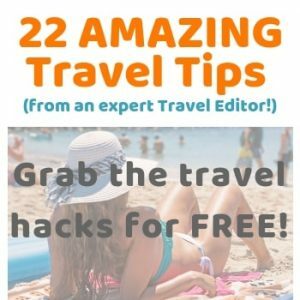 I finally got an opt-in for my newsletter – it’s a copy of 22 Amazing Travel Tips From An Expert Travel Editor – and it’s yours for free! 26. 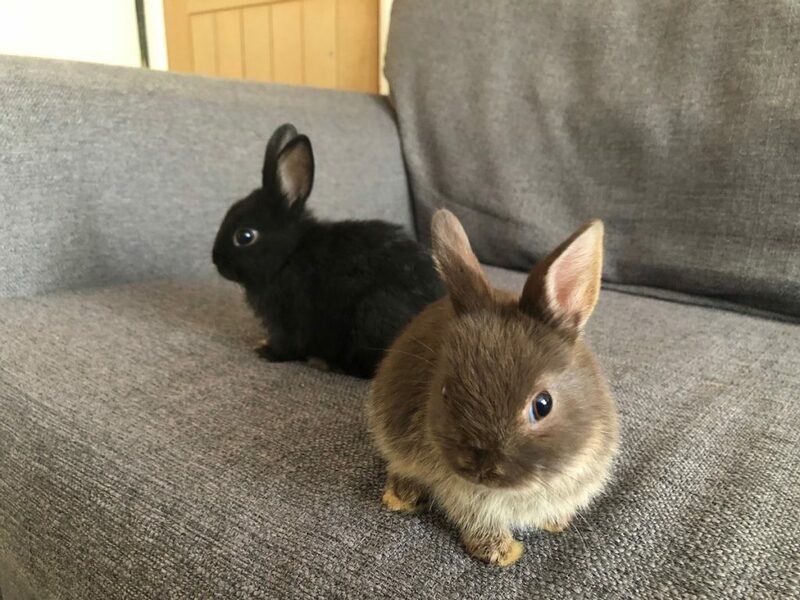 I acquired 2 gorgeous bunnies for my birthday and named them Pippin and Pudding – they are adorable. 27. As a family, we started to explore a bit more at the weekend and went on a few countryside adventures – including this one on Aylesford. 28. I started the year with a Domain Authority (DA) of 34 and ended it on 39. 29. Although my health suffered a little this year – more migraines than I can shake a stick at, a bad back, aching feet (Plantar Fasciitis) and a pulled muscle in my calf, I’ve overcome most of them. 30. In the summer, we enjoyed the rides at Germany’s Europa Park. It was epic and I’d definitely return! 31. 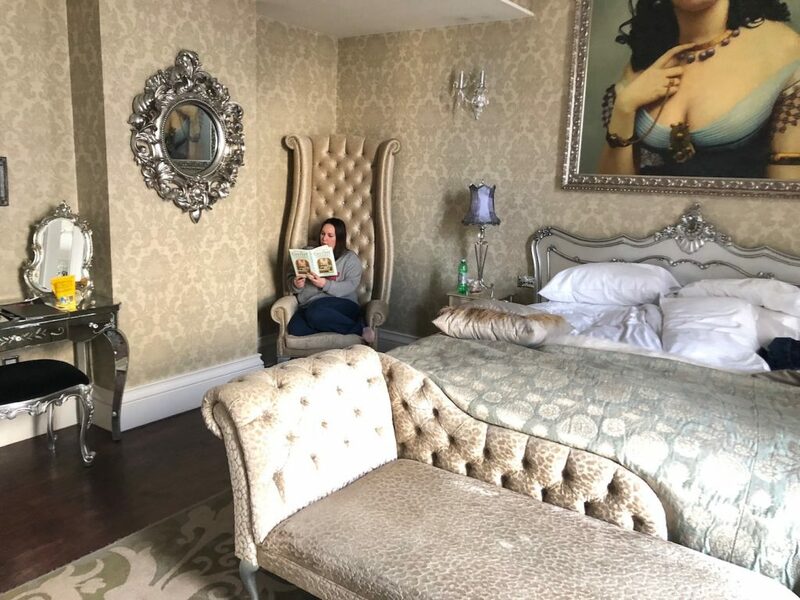 VIP and I stayed overnight at a few lovely hotels including The White Horse in Dorking and The Cora Pearl Suite at The Grosvenor. 32. 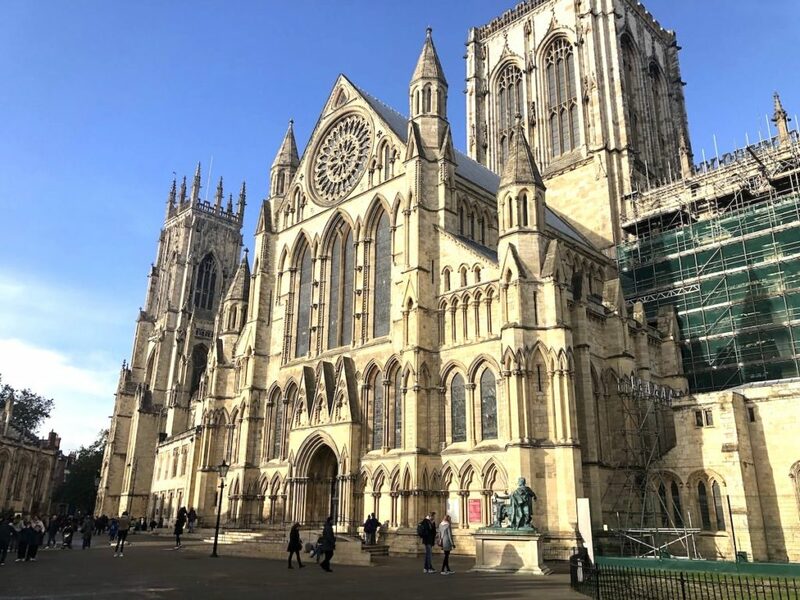 We also enjoyed a two-night stay in York, which is now my favourite UK city! 33. We installed a new downstairs cloakroom. 34. The family enjoyed a Jack The Ripper Tour in London. 35. I stayed and reviewed the Hilton London Heathrow Hotel! 36. I undertook a few freelancing jobs following my departure from my full time job. 37. I started to upload daily posts and daily stories to Instagram (and saw a huge increase in engagement). 38. The kids and I went on a ‘Beast Quest’ at Hampton Court Palace. 39. I experimented with cosmetic surgery (ok, it was just dermal fillers)…I’m waiting for my mum to find out and tell me off. 41. Lindsay from Newcastle Family Life featured me in her ‘Other Bloggers’ Family Lives’ series, where you can find out more about my family. 42. My lovely friend Laura from Loopy Lou Laura decided to feature me as one of her fave bloggers in one of her Blogtober posts – thank you Laura! 44. I wrote my biggest blog post EVER – at nearly 4,000 words. You can tell I enjoyed the visit to York can’t you?! 45. 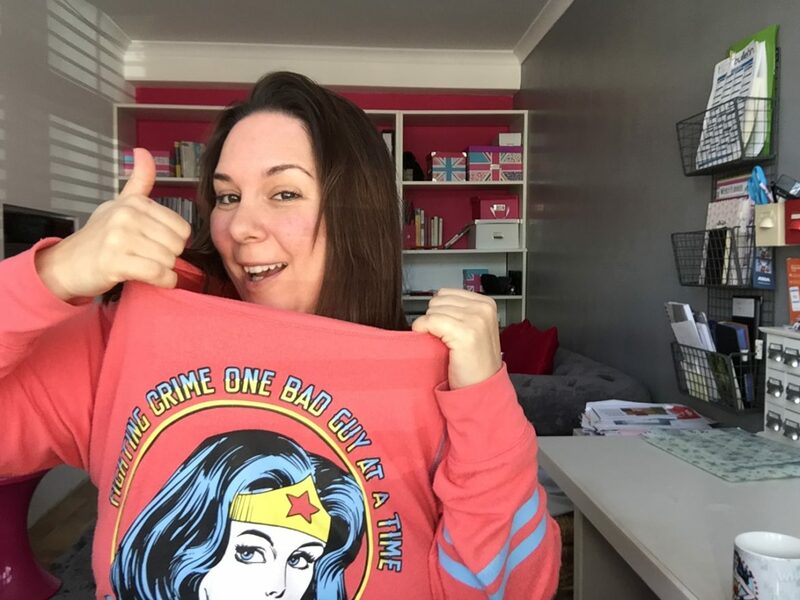 I launched a new plan to get my mojo back – and in doing so attracted a couple of clothes brands who wanted to work with me including JD Williams and Black Betty. 46. I started to experiment more with makeup and lotions and potions – because you know, I’m not getting any younger here. 47. I also dyed my hair for the first time! 48. I put together ‘A Week In The Life Of Me’ video! 49. I’ve come to realise that there are some friendships that you should just let go of and others that make your flourish. Cherish the friendships that make you feel good – and reciprocate in abundance! 50. When I was younger I took my health for granted. But as I’ve become older, I’ve realised that we should all make the most of what we’ve got, whatever our circumstances. Life, for some, is very short. I lost a good friend to cancer a couple of years ago – she has kids the same age as mine and it really hit home that we need to look after ourselves, be grateful and learn to listen, as opportunity sometimes knocks very softly. As you can see, it’s been quite a year, but naturally, it hasn’t been all plain sailing. Get at least one more brand ambassador role! Yes – I got 3! 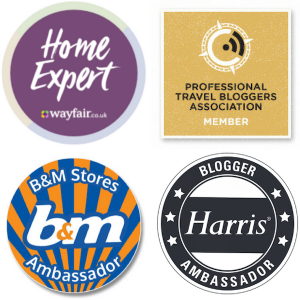 I am Harris Brushes Ambassador, Kids Pass Ambassador and a Home Expert for Wayfair. Earn more than £1,000 in one month. Ooooooh, I missed achieving this by just £26! Well, to be fair I was earning much more than this while I was working full time, so I guess it was a bit ambitious to be earning over £1,000 a month just four months after I’d left full time employment. BUT I am hopefully that I will achieve this goal consistently in 2019. Write at least 10 guest writer posts for other bloggers. Er….no. This didn’t happen – at all. 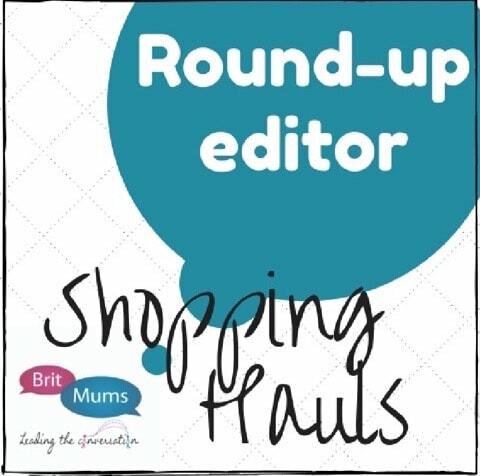 What did end up happening was that I wrote 12 guest writer posts for my BritMums role as one of their Round-Up Editors – and I contributed at least 3 articles to a local magazine in my area, but as for the guest writer pieces, they fell by the wayside. Epic fail. Having said that, I did make an effort in contributing to a few round-up posts – at least 8 across the year, so not ALL bad. Write at least one ebook. Yes, I did write an ebook – and finished it, but it’s still in the pipeline to get published – I first need to double check all the contributors are happy with it, then I need to get it laid out and designed, get a cover and finally get it online and selling! Another epic fail. Create, design and write at least one teachable course. This was one of those goals that I set that was unrealistic because of how much I was trying to fit in. Epic fail #3. Yep – achieved! Phew – a victory. Get a new bedroom (décor and wardrobes). No, sadly I didn’t achieve this, but I did get the most important thing in my bedroom – a new bed and mattress! And let me tell you, it has been a revelation! Get rid of all the things I’ve been holding onto, to sell on eBay! Yes and no. I made a conscious effort to sell this year but it was almost a little too late. I made a miniscule profit but my ‘ebay chest’ remains full to the brim. Buy all my Christmas presents by the end of November. Ha ha haaaaaa! I’m laughing because I set this with good intentions thinking that I’d be able to achieve it, but I literally left everything until the last minute this year – and it DIDN’T do me any favours. I ended up rushing round trying to source last minute presents and inevitably ended up getting a stinking cold and stuck in bed in the days before Christmas. WHAT. AN. IDIOT. I’m hoping I’ll read this back come Christmas 2019 and realise that I shouldn’t make the same mistake twice! For some reason, I also ended up making MORE goals in my January Blogging month, which I’ve included below – again with my comments on each. Increase my DA to 36 (at least!) YES! It’s now at 39. Woohooo! Double my social media followers (>20,000 in total) Not quite. I have 13,455 in total across my social media platforms, so I’m short by 6,545. Become a travel brand ambassador. Nope – didn’t happen, but then again I can only blame myself as I didn’t chase this. Grow my email subscribers to at least 2,000. Yes, smashed it! I’ve got well over 2,000 email subscribers now, which is great, but not great that I have to pay for the privilege of having them on Mailchimp. Speak at a blogging event/sit on a panel. I was lined up to do this, but for whatever reason it just didn’t happen. It’s not something I’m looking to chase in 2019 though. Make all future goals more realistic! Reach over 1,000 subscribers on my YouTube channel so I can start monetizing it! How was 2018 for you? A great year or one you’re glad is now over? On the whole, it has been a really positive year for me – and definitely more so as a year of positive change. I’m aiming to stay open to new opportunities without stressing myself out or having too many high expectations of what I can achieve. Whatever 2019 has in store for you, I hope it’s a healthy and successful one! That’s very kind – thank you Alana ….and I hope you have an amazing year! Sounds like a great year and holidays and days out with the kids are always my favourite. Good luck with 2019 and hope you achieve your goals. Some fantastic things there, well done on losing two stone and good luck with the book. Thank you Jayne. I’m planning daily goals which I think will be more achievable for me if I break them down. Small steps and all that – have a great 2019! Ahhhh I LOVE this! What a year you have had. I feel so proud of you. I know you will make achieve great things this new year, its in your destiny! I have loved being along for some of the journey, and cant wait to see where you go. Keep being you. Your integrity, unselfishness and honesty are rare traits and I love them. Have a fantastic year! Thanks Karen – it will be nice to look back another year from now and she how far I’ve come – keeps me going! All the best for 2019! Thanks Karen – I was hoping they’d be realistic enough so that I shouldn’t fail! We’ll see….